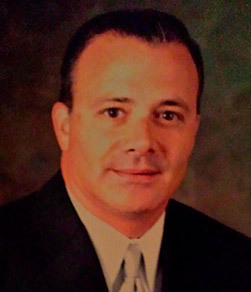 Meet Our Staff - Henderson, NV | Dr. Minoli John J. Minoli M.D., F.A.C.S. “Service which is rendered without joy helps neither the servant nor the served. Tracy is Dr. Minoli’s senior assistant and patient care coordinator. She has over 25 years of healthcare experience and is in the office to help guide you through your care with Dr. Minoli. 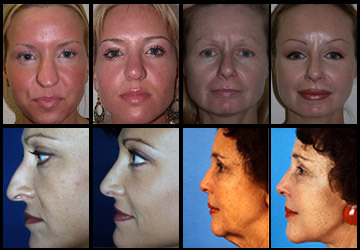 Tracy assists Dr. Minoli with many of his in office procedures and injections. 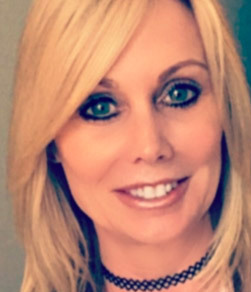 Tracy’s warm presence, organized manner, and knowledge will help prepare you for your treatment with Dr. Minoli. Tracy always has a smile on her face and helps alleviate the anxiety many of our patients have prior to surgery. With over 7 years of experience, Trace is Dr. Minoli’s assistant and manager who helps manage his academic calendar and departmental events, coordinates his website, and helps with his social media presence. She also assists Tracy with patient care. Trace helps with many projects including coordination of Dr. Minoli’s surgery schedule. Trace has her degree in exercise science and business administration. She is also a powerlifter and has over 20 years experience as a certified personal trainer with her diplomas in exercise science and diet and nutrition. She is currently studying for her MA. 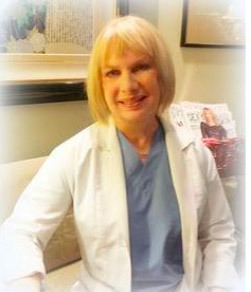 With over 30 years of experience, Sandy is the surgical scrub technician that works with Dr. Minoli in the operating room. Sandy assists Dr. Minoli with surgery as well as in office procedures and has worked with Dr. Minoli for over 12 years. 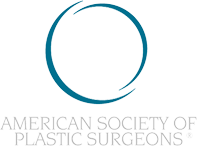 She has a strong knowledge of plastic surgery and in particular, Dr. Minoli’s technique and preferences, therefore helping Dr. Minoli complete your surgical procedure. 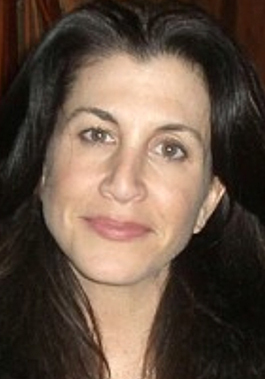 Stacey is the receptionist and also assistant to “The Tracy’s” and Dr. Minoli. 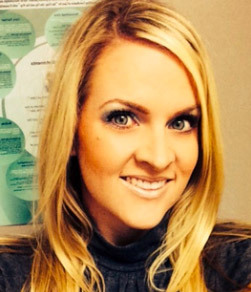 Stacey greets patients with a friendly smile and her kind heartedness makes everyone feel welcome. With her excellent organizational skills, she keeps everything running smoothly for Dr. Minoli. She holds a BA in Communication studies, with her emphasis on public relations. 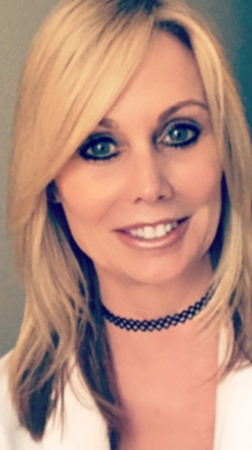 Stacey is also state and nationally certified in Pharmacology, with over 10 years of experience, and handles most prescriptions for Dr. Minoli’s patients. 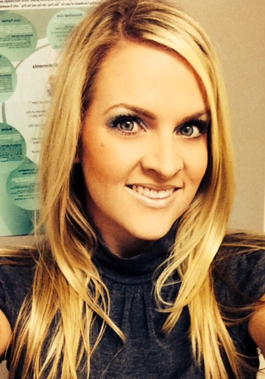 Carolyn was born and raised in Las Vegas, NV and has been a practicing RN for over 11 years in the Henderson and Las Vegas community with specialization in Emergency Medicine. Carolyn has advanced training and certifications in cardiac, stroke, pediatric, and trauma patients. 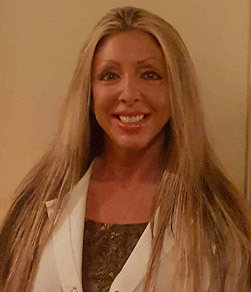 Carolyn received her RN degree from the College of Southern Nevada, her Bachelors of Nursing from Touro University, and is in process of completing her Masters of Nursing from South University. 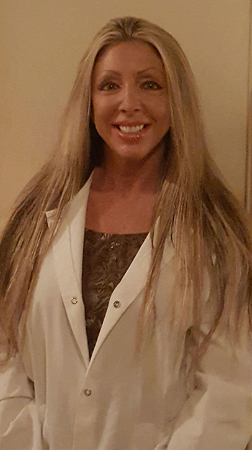 I am a board-certified anesthesiologist that has been working with Dr. Minoli since completing my anesthesia residency training from the Univ. of Chicago in 2008. 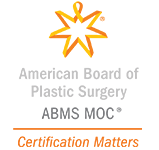 Although I especially like being involved in the anesthetic management of plastic surgery patients, I also provide general anesthesia services for a variety of procedures throughout Las Vegas community. Since moving to Nevada, I have gotten married and have started a family. I enjoy raising my beautiful twin daughters with my wonderful wife Emily. I also enjoy travelling, working on home improvement projects, and I am always looking for a good restaurant recommendation. Dr. 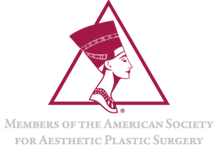 Guy N Minoli is an award winning cosmetic and restorative “Top Dentist” in Manhattan’s Upper East side and Bronxville, New York. He is an Assistant Professor at Weill Cornell Medical Center and an Attending at the New York Presbyterian Hospital. 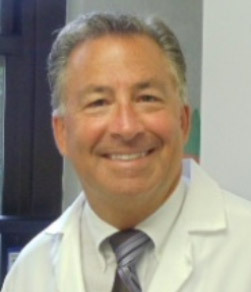 He has served as Supervisor of the General Practice Residency Program at NYPH/ CUMC and was Chief Dentist and Consultant at the Mary Manning Walsh Home in Manhattan. He is a Fellow in the very prestigious American College Of Dentists ( top 3 % of dental leaders) and has served as President of the New York Section. He is the Director and founder of The Mentoring Lecture Program which emphasizes ethics and instills a culture of leadership to all dental residents in the New York Metropolitan Area hospitals. 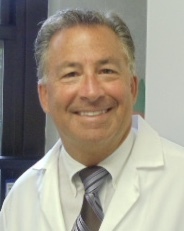 He has served as Editor and President of the New York Academy of Dentistry and the Eastchester Dental Society. 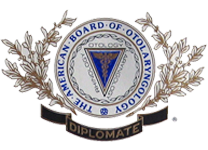 He has served as President of the New York Section of an international dental organization. He has worked with the Deans and taught courses in Ethics and Practice Management at the four Dental schools in New York State. He has successfully facilitated numerous practice transitions over the course of his career and has advised countless doctors on practice management. David Minoli, MBA brings over 30 years of business experience in counselling the Minoli Plastic Surgery Clinic regarding its administration. 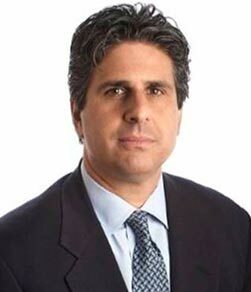 From an educational standpoint, David Minoli was graduated from Manhattan College in 1986 with a Bachelor of Sciences in Business Administration. 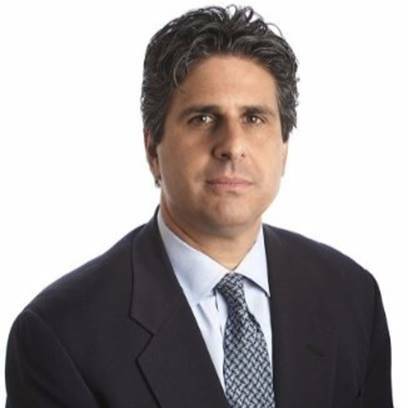 In 1992 Mr. Minoli earned an MBA in Finance from the Graduate School of Business at Fordham University (Lincoln Center, New York City). 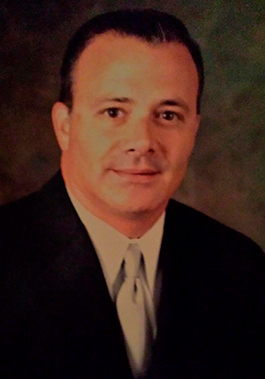 Mr. Minoli has served as a Regional Director for select financial institutions, receiving numerous achievement awards – notably as a top producer. He has been the keynote speaker at various finance conferences throughout the country. For years he was a continuing-education financial-services instructor approved by the State of New York for that certified role. Of note, Mr. Minoli has tendered professional consultation for the independent brokerage firm NF Wealth Management. 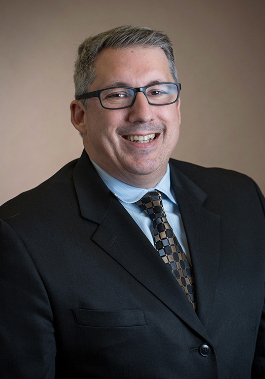 Over the last decade David Minoli, MBA expanded his business management expertise into the healthcare industry. Since 2011 he has served as the Chief Business Officer for Minoli & Vijay, DDS, PC in New York City. 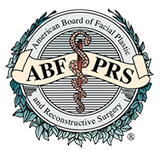 Mr. Minoli more recently began providing business-administration consulting services for the Minoli Plastic Surgery Clinic in Nevada. 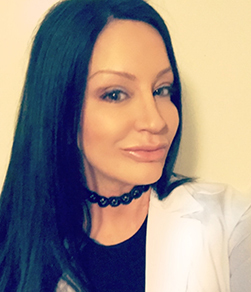 Nicole Minoli, MAT (Master of Arts in Teaching) created commissioned works for the Minoli Plastic Surgery Clinic in Nevada in order to enhance our patients’ therapeutic experience. Her compositions are structured to celebrate the basic beauty of the human form, yet dreamlike & evocative of life’s primal essence. Ms. Minoli was inspired by William Blake’s watercolors featured in John Bunyan’s A Pilgrim’s Progress. 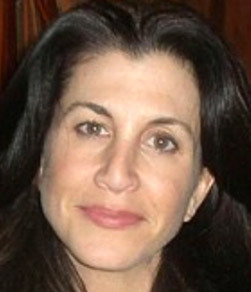 Ms. Minoli first taught at Marymount School for Girls on Fifth Avenue in Manhattan and within the White Plains School District. She currently heads the middle school Arts program for regular & special education students at Byram Hills School District in Armonk, NY – long ranked as one of the nation’s top school districts. Nicole earned her Bachelor of Arts degree (BA) and her Master of Arts in Teaching degree (MAT) from Manhattanville College in Purchase, New York. Through the years she has earned notable post-graduate credit in the arts & the education of the arts. As an original artist Nicole Minoli continues to draw, paint, sketch and work with mixed media. She has collaborated with several New York & Connecticut interior designers on a variety of projects: And she has been instrumental in orchestrating district art shows in Armonk, NY & creative displays along the corridors of the Maria Fareri Children’s Hospital in Valhalla, NY. Mr. Paul Velardi has over a quarter century of Advertising & Marketing experience covering a wide range of industries – including such brands as Allergan, American Express, AT&T, Johnson & Johnson, and Pfizer. For the last decade he has specialized in the Healthcare space, running divisions for some of the largest Advertising agencies in the world. Mr. Velardi is currently leading a Consumer Health Division for Havas Health, a global organization with over 4,000 employees. Mr. Paul Velardi was graduated from Drew University with a Bachelor of Arts (BA) involving a concentration in Economics & Political Sciences. 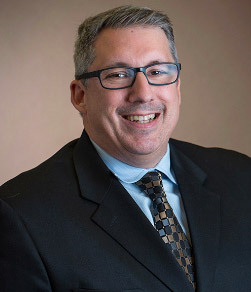 As part of his post-graduate work Mr. Velardi has participated in several academic & professional programs – including the Wharton School of Business at the University of Pennsylvania.